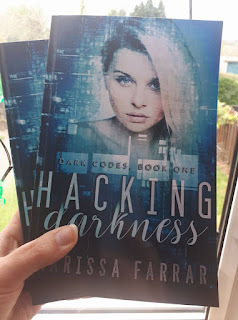 Marissa Farrar: Hacking Darkness Giveaway! The first novel of my dark Reverse Harem series released yesterday and is already climbing the charts! As a thank you to everyone who has bought the book, or read it through Kindle Unlimited, I wanted to run a giveaway! 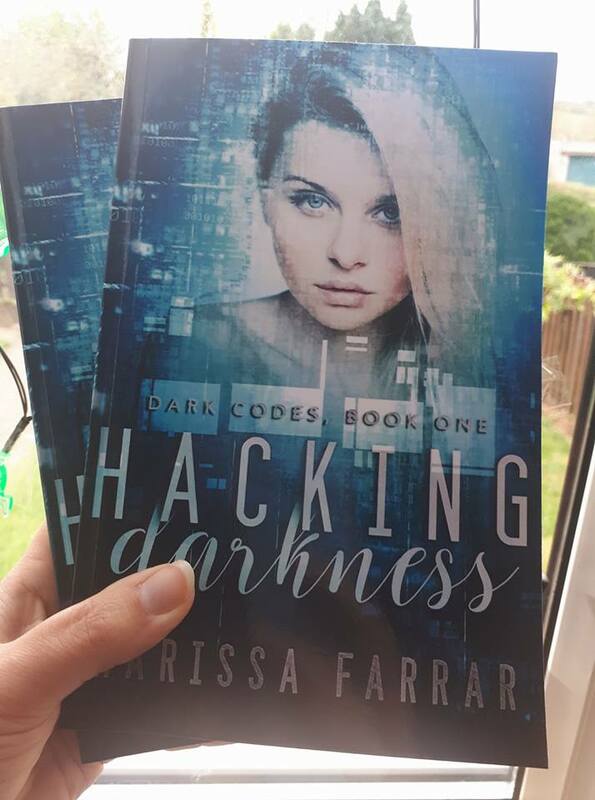 I have a signed paperback copy of Hacking Darkness, and a $10 Amazon gift card to give away to one lucky winner. 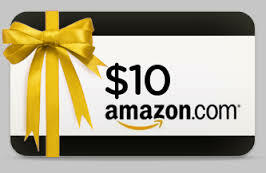 To be in with a chance of winning, just head to the Rafflecopter link at the bottom of this post! In case you haven't read it, here's a little more about the book! The thing that makes me special is also the reason I’ve been kidnapped. Somewhere in my head I have access to a code, given to me at the moment my world collapsed. It’s that my kidnappers want, all four of them and their mysterious boss whose very name makes my heart beat faster. Hard men. Criminals, I’m sure. Willing to do anything to break me, and take what they want. But locked in the dark, I soon realize it’s not only what’s in my head they’re after. The glint in their eyes, lingering touches and heavy breaths tell a different story. Now I have to decide if I want to become part of that story, too. Book one in a brand new Reverse Harem series, with a dark romance twist. Buy from Amazon now, or read for FREE with Kindle Unlimited! Oh wow!! Such a great give away! Thanks for the chance!! I agree, sounds interesting, and thanks for the giveaway. Just downloaded! Can't wait to read! This sounds interesting. I'm not always a fan of reverse harem, but this has an intriguing premise. I can't wait to read it. Sounds like an interesting read. Thanks for the chance. Awesome giveaway.Can't wait to read this. Thank you for this wonderful awesome giveaway opportunity! I read it yesterday and loved it. Can't wait for the next one. I'll bet now she wishes she had been just a little less special. Looks like a great book, thanks for the chance to win! Love the cover & the book sounds fanatic. Thanks for the introduction to this book. I'm looking forward to reading it. Good luck everyone and I seriously can't wait to read this. TOTALLY can't wait to start this! Sounds interesting can't wait to read it. This sounds really good and I love the teaser. Thank you for the giveaway. Congrats, sound like a good read! Thanks for the chance! Can't WAIT to read your latest release! Book sounds very interesting, definitely will be adding to my TBR file! This book sounds awesome I would love to read it. Oh yea... right up my alley! Pick Moi!!! Sounds like a page-turner...cant wait to read it! Websites number in the hundreds if not thousands; some are dedicated to specific games while others cover a broad range of games and systems roblox jailbreak hack. Courses for ethical hacking have become widely popular and many are taking it up as a serious profession. Ethical hacking courses have gathered huge responses all over the world. he idea behind ethical hacking tools is to pay the ‘good guys’ to find any holes the ‘bad guys’ would, before they can get to them. Great work, I really like to read this post. I always look for a password that is difficult to crack and is unlikely to be easily compromised. Usually, the best method for online strong password generator is to select a sufficient number of characters chosen at random.